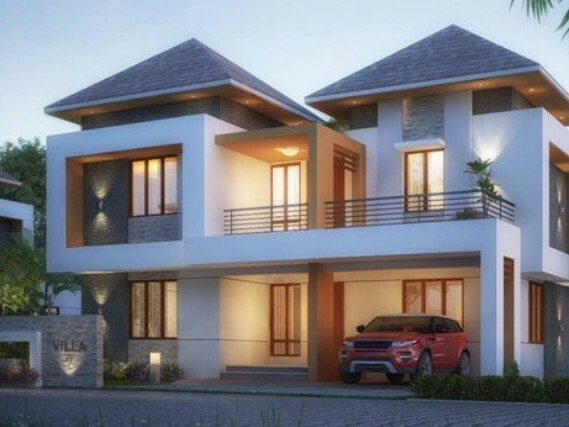 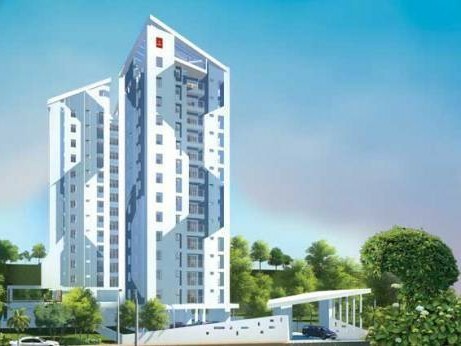 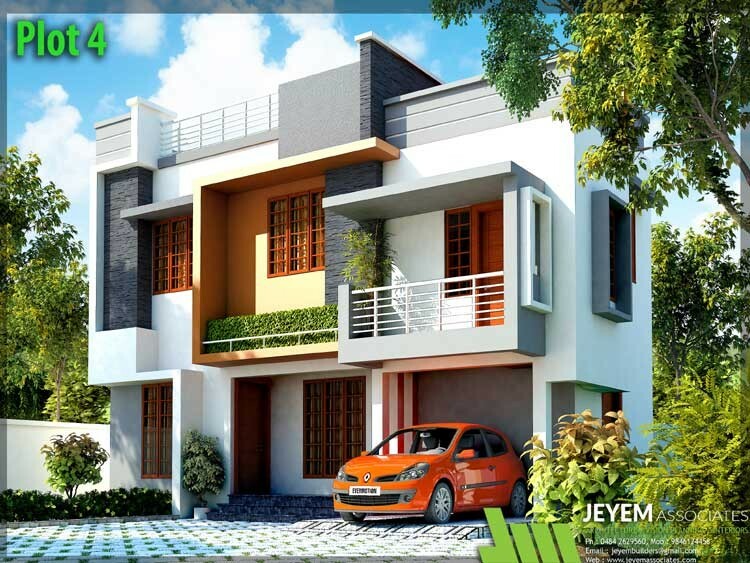 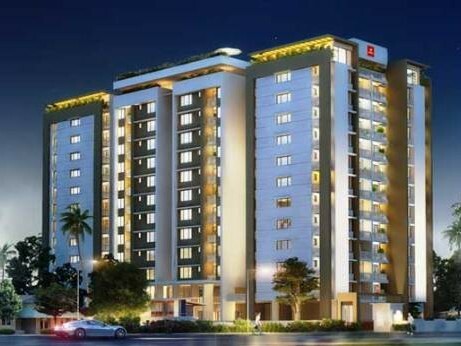 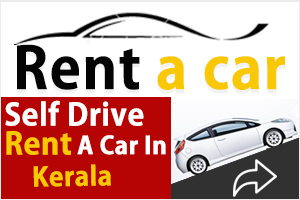 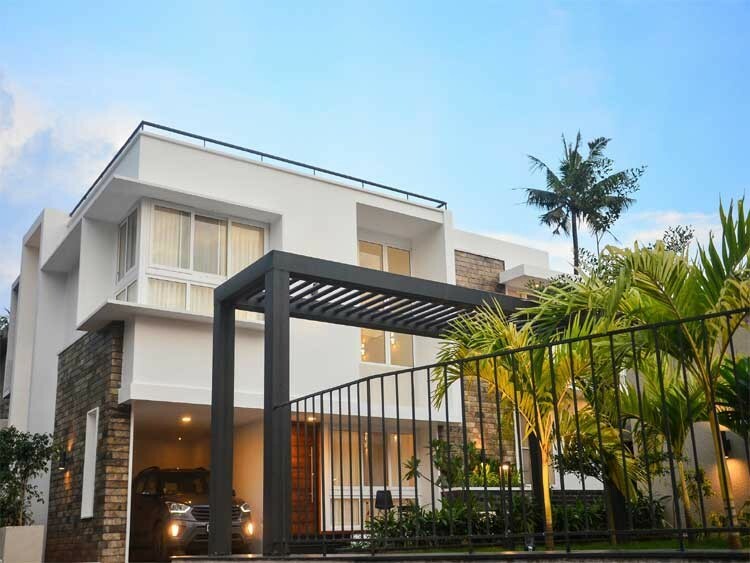 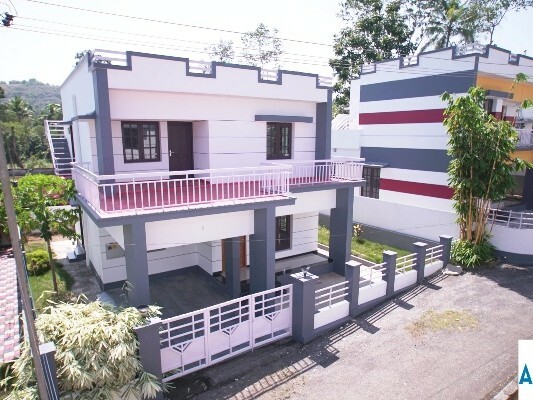 I am interested in your 1750 Sq Ft 3 BHK House for sale at SH Mount, Kottayam I would like to know more details. 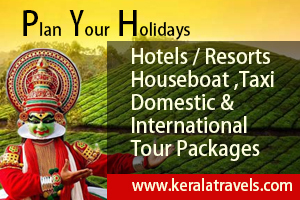 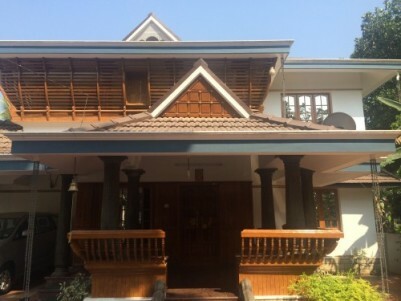 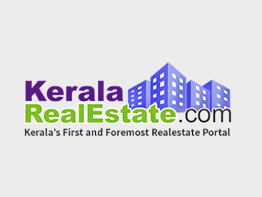 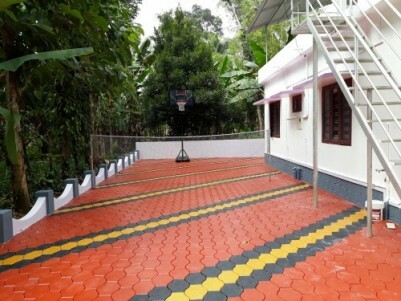 Double storied house for rent at Kumaranalloor,Kottayam. 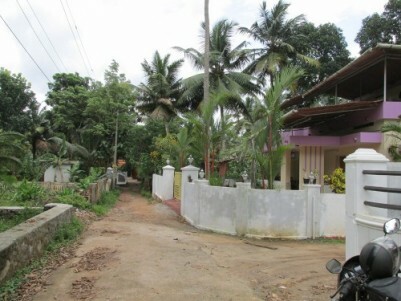 1600 Sq.ft Double Storied House on 4.5 Cents of land for sale at Kumaranalloor,Kottayam.